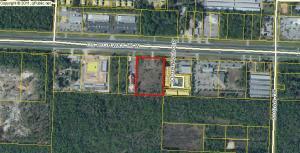 Great location for commercial development. 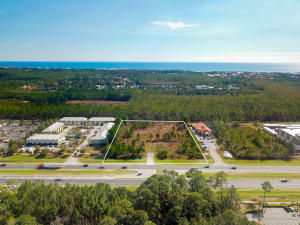 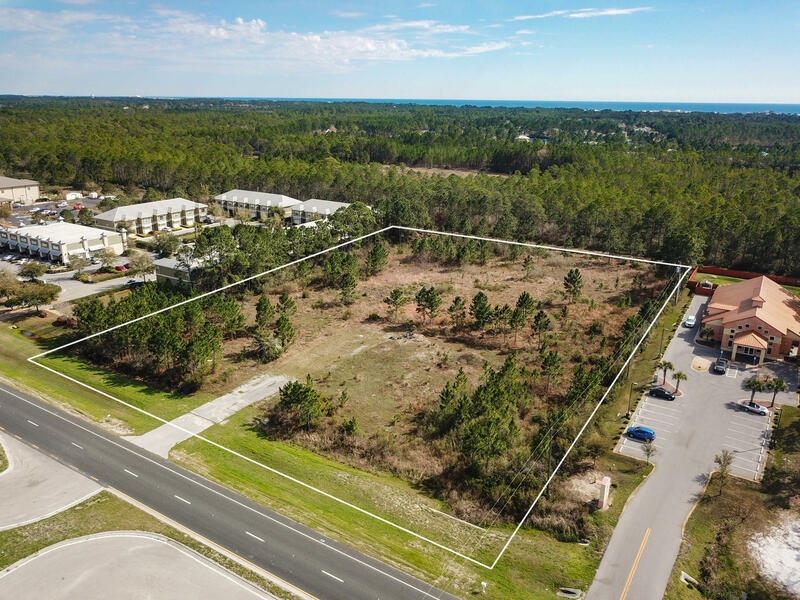 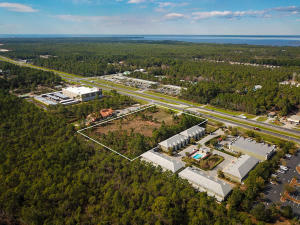 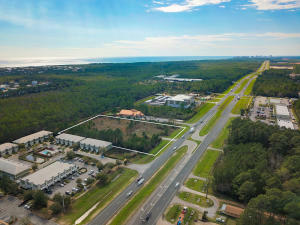 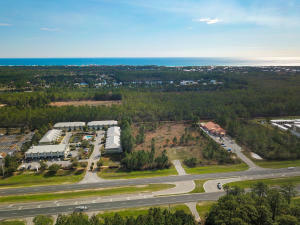 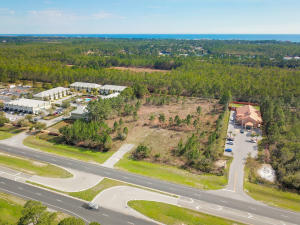 This 3.47 acre site is located on and to the south of US Highway 98 in Santa Rosa Beach, FL. 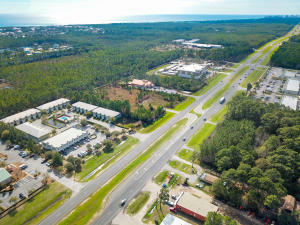 This highly visible site with 377' frontage on Highway 98 and 449' deep with median cut and direct access. The property to the east comprises a residential townhome community known as South Haven. Call for more information on this property.